We Specialize In Trenchless Technology Underground Water and Sewer Service Line Replacements, Installations, and Repairs for Montgomery County including: Chevy Chase, Bethesda, Gaithersburg, Germantown, Potomac, Rockville and Aspen Hill. 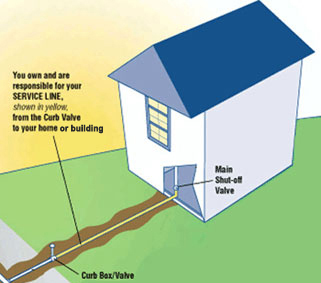 We provide professional repair / installation of your outdoor service water line. Contact water line replacement specialist ASAP. 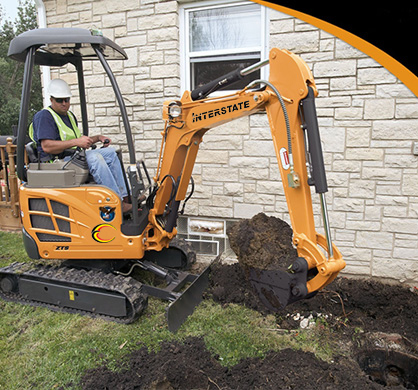 Ignoring a potential water line leak may result in extensive and expensive damage to your driveway and home. Contact Interstate Enterprises, Inc.‘s 24 Hour Emergency Line at 1-800-775-1055. Copyright © 2013 Interstate Enterprises, Inc. All rights reserved.